There is a surge in facilitating different industries and trades in UAE since 2014. It is primarily as an effort to reduce the burden of economy on unreliable oil sector and expansion and diversification of economy by including different other sectors for economic growth. The UAE as a country is facing this oil-related problem just few years ago but the emirate of Dubai never had the luxury of extensive oil reserves. It is the reason that Dubai started its efforts for growth of various industries and trades several decades ago. Apart from taking several other measures, Dubai also established a specific free zone to facilitate various types of manufacturing companies in UAE. 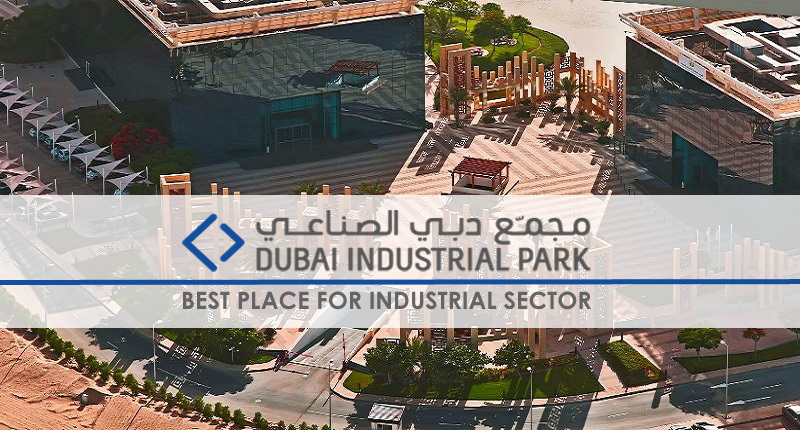 Dubai Industrial Park was established in 2004 with the aim to grow and expand the industrial sector in Dubai and UAE. The specific free zone is present at a strategic location in the proximity of Al Maktoum Airport and Jebel Ali Port. It is also easily accessible for road transport as it is directly connected to the Emirates road and Sheikh Mohammad bin Zayed Road. The said free zone is providing several types of facilities to investors and entrepreneurs of various fields. In order to provide best opportunities to the most important manufacturing sectors, the Dubai Industrial Park is divided in the following 6 zones. So, if you want to start a business in the above-mentioned sectors, then one of the best places to do so in the Middle East is the Dubai Industrial Park. The free zone provides all types of facilities and suitable environment to businesses related to industrial sector. Registration and establishing your company is also not difficult. You can easily complete the whole process by contacting Riz& Mona Consultancy. You can reach us via our WhatsApp # 971-56-9971225 or email address [email protected] We are available 24/7 to assist you in formation of your company in Dubai and other emirates of UAE.